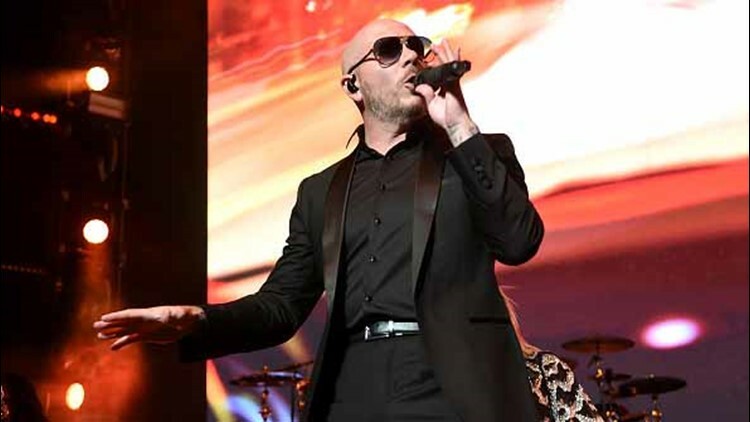 Pitbull performs onstage during the Samsung Charity Gala 2018 at The Manhattan Center on September 27, 2018 in New York City. The new song is featured on the 'Aquaman' soundtrack. It depends how you feel about cringe-worthy rap songs.